Cars and watches, they just go so well together. Racing is what got me into watches, to begin with. 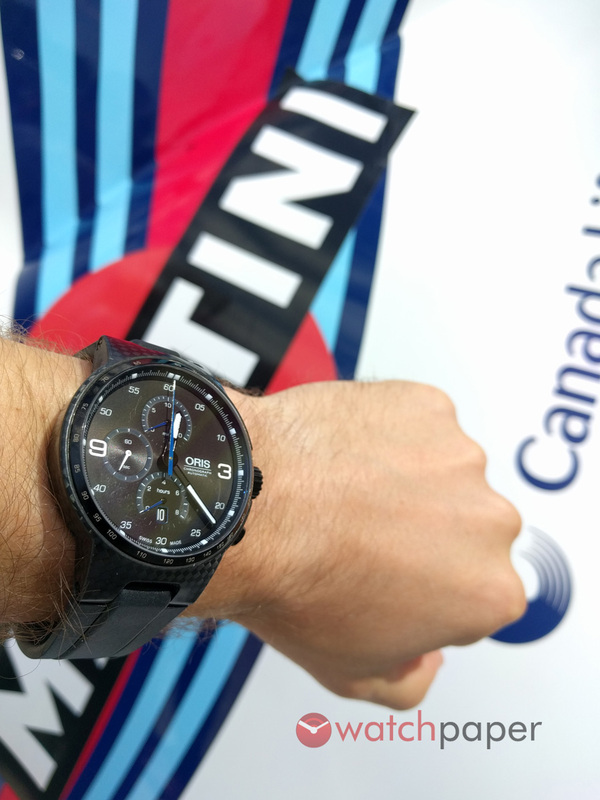 So, for me, having a racing watch is essential. 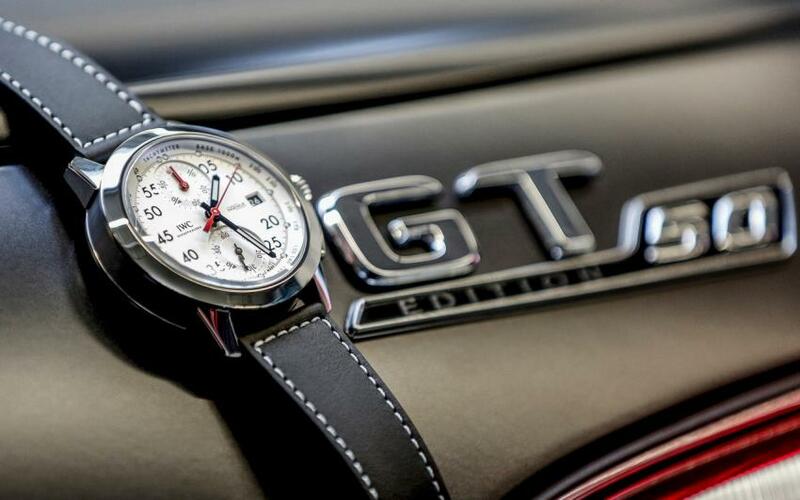 A racing watch is inspired by motor racing heritage and technology. 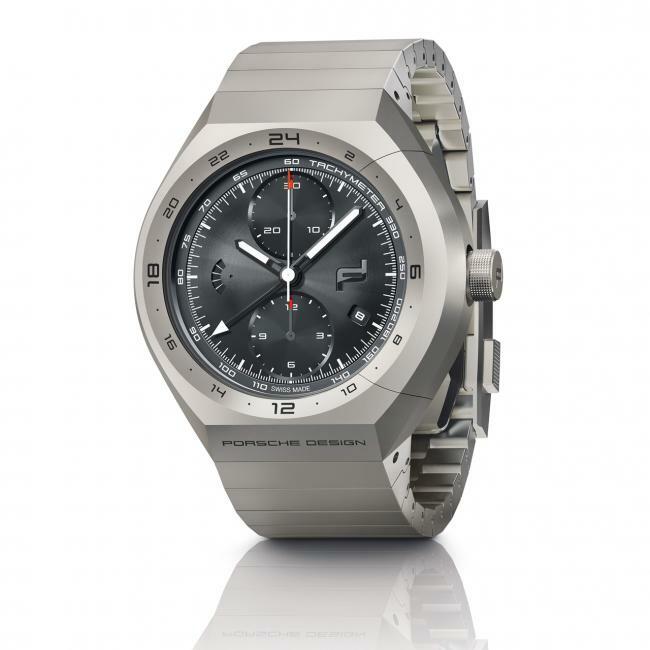 It does not necessarily have to be a chronograph, but it should look racy. It should have a racy font to the numerals and it may be inspired by a particular race, brand or series. Wearing a racing watch is my way of expressing my two greatest passions- motor racing and timepieces. Here are my top ten racing pieces. Enjoy. I have owned both the original 45mm model and the newer 43mm model. The 45mm skeleton dial is one watch I would love to have back again. 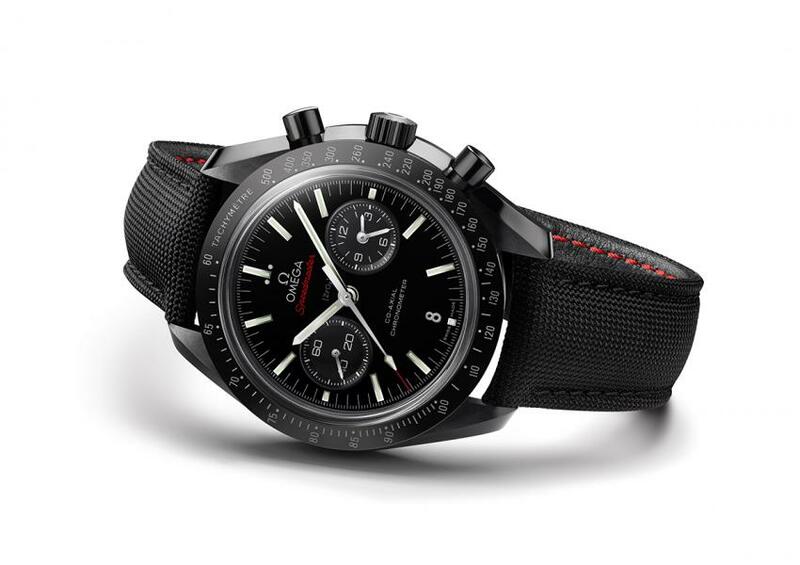 I don’t care how affordable it may seem — this is one sensational racing timepiece. The skeleton dial just screams F1 racing and the in-house chronograph offers loads of satisfaction. This watch looks extreme and is an uncompromising, modern, fantastic expression of mechanical joy. This is actually the very first watch that comes to mind when thinking of my Top 10. As well, Red Bull’s F1 team actually uses an engine branded as TAG Heuer — this is a winner! Oh, you guys love to hate on Hublot! The official watch of Ferrari HAS to be on my list! I love this watch. It’s modern, racy, high end, inspired by Ferrari and it uses some cool materials. 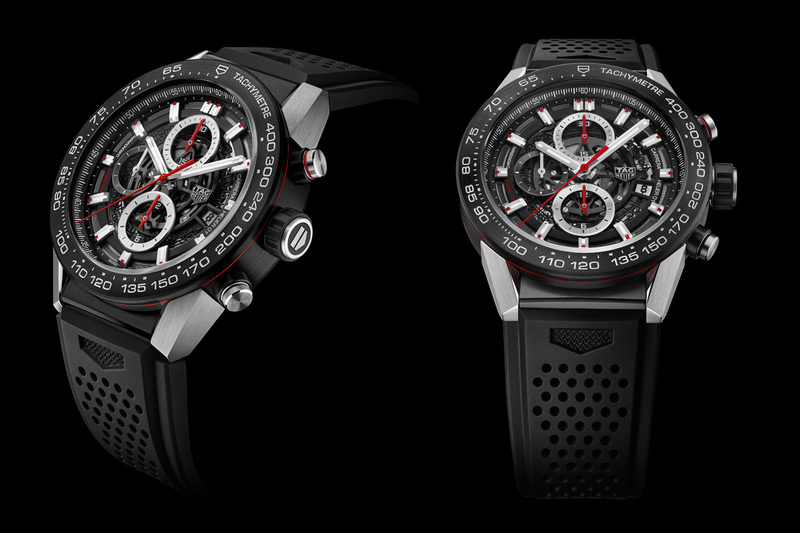 This has to be one of the coolest watches to wear to a Grand Prix… or to an outdoor BBQ party. 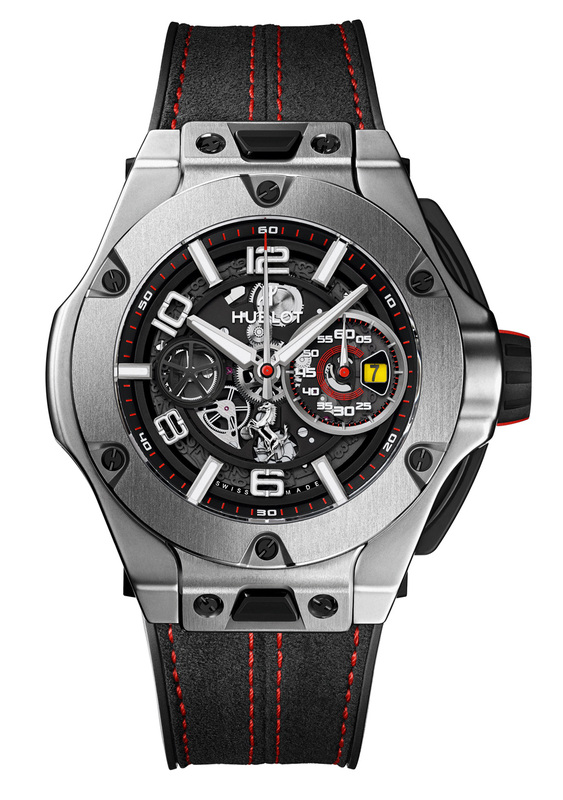 Chances are that I will own a Hublot Ferrari watch before I own an actual Ferrari… and that’s fine by me! The day I pick up my Hublot, I’ll be staring at it too much to be able to shop for a Ferrari anyway! Gorgeous. Beautiful. Classy. High end. Prestigious. Iconic. I’ll just stop there because if I have to explain THIS choice, then we really don’t connect! I tasted this baby at the Grand Prix. Are you Canadian? Do you support Lance Stroll? Then you need this watch. The carbon fibre is gorgeous and the dial is racy. The rubber strap is exactly what you need for a hot, sunny day of racing. The price is pretty good and the wrist presence is great. 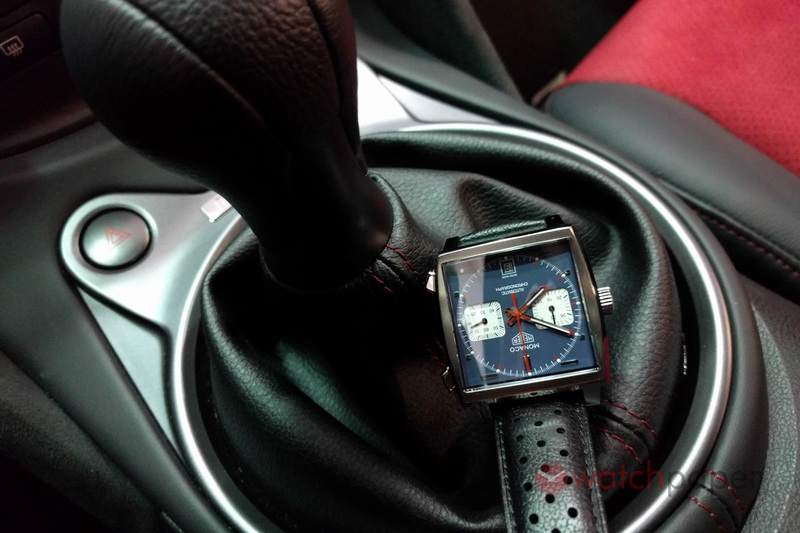 Here is a great racing watch for an F1 fan! You can debate whether this is a racing watch, but surely the Speedmaster lineage puts it in the motor racing club. I have tried, worn and handled this watch and it is one of my fantasy pieces. This is such a competent and beautiful chronograph with a high end movement and a racing vibe. Ohhhh…. I want one! 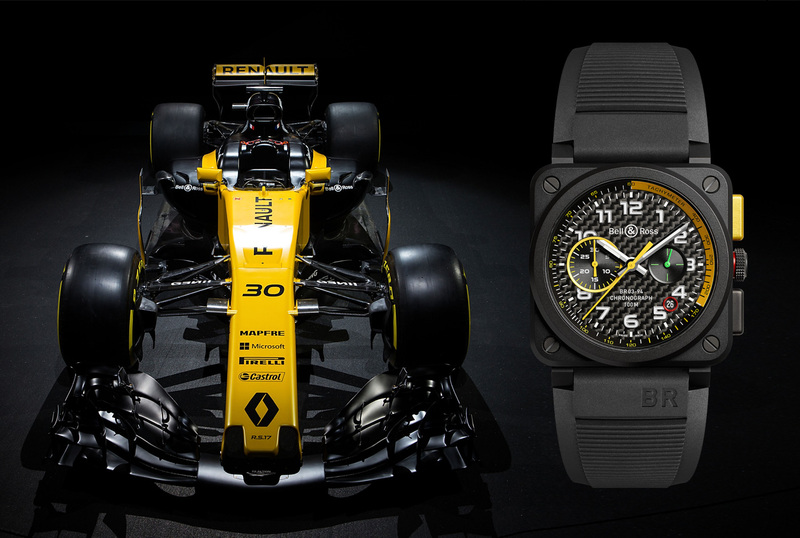 This is what racing watches are all about — a sensational timepiece born out of a partnership between Bell & Ross and Renault F1 team. 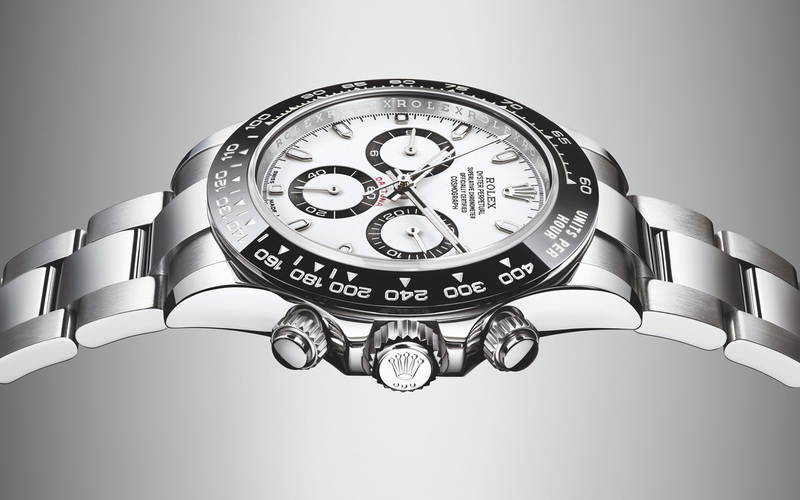 I have yet to see one in the flesh, but I have seen enough to know that this is one lust-worthy racing timepiece. I much prefer some of the older IWC Mercedes watches, but this one has a gorgeous retro look. As a sponsor of the world champion Mercedes F1 team, you HAVE to include this watch on a top ten racing list. This is a pretty serious timepiece you can show off in the paddock or the board room. If you want a motor racing watch, why not buy a Porsche Design watch? This one is sleek and attractive with a proven ETA Valjoux movement. Its carbon fiber dial and rubber strap will look great in pit lane. For a great price, you can buy one of these gorgeous retro racing watches. These are remarkable value and offer a 1970’s racing vibe. The movement in this watch has an impressive power reserve that makes more expensive watches take notice. Wow. I mean, wow. 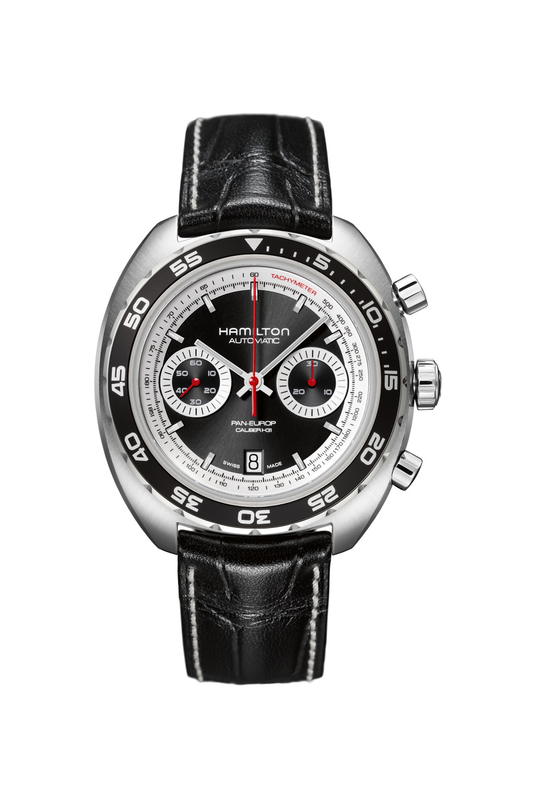 You have to include a Monaco on a top 10 racing watch list because of the whole Steve McQueen thing. The Monaco Calibre 11 CAW211P is a modern take on a racing classic and I love it. The strap is so functional and the whole piece just screams cool racing vibe. Do you have a racing timepiece? Do any of these ten pieces do it for you? If you want something even more original, check out Linde Werdelin, Meccaniche Veloci and even some micro brands such as Helgray. Believe me, there is a racing piece out there with your name on it!